Matt's Auto Service & Parts is a Jacksonville auto repair shop and service center that has been in business for years. 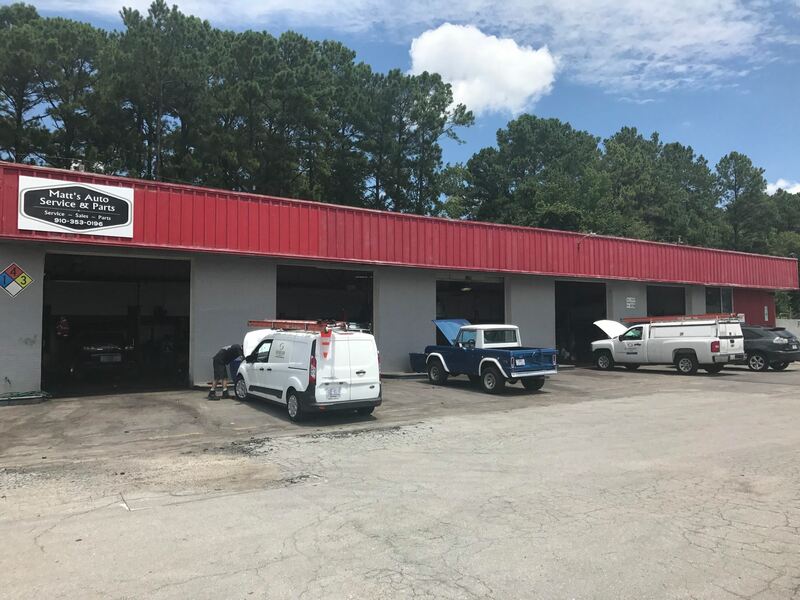 Being Family owned and operated, you will not get our kind of auto repair or service in big chain shops – our commitment to keeping up-to-date with the latest car technologies is an indication of how dedicated we are to serving as your Camp LeJeune auto repair center. Our professional ASE Certified Jacksonville Technicians are available for complete auto repair, servicing, and care. Our shop is also a licensed North Carolina Safety/Emission Inspection Station. Jacksonville’s best warranty, 3year/36,000 mile, is offered for all Camp LeJeune auto repairs and services. Come by and see how we’ve been protecting your precious cargo since 1988.